It’s Forever Summer at Twiggy’s Lagoon! 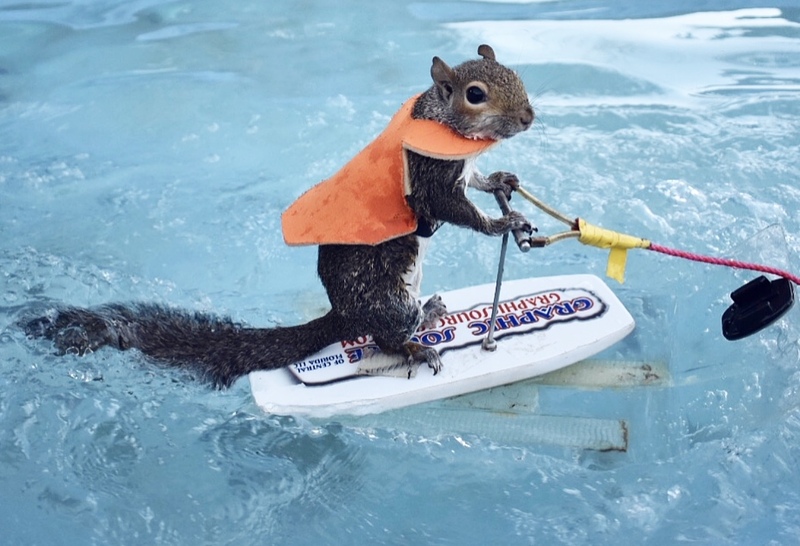 Come join Twiggy and her team for a family friendly, fun-filled, interactive show featuring Twiggy the World Famous Water-Skiing Squirrel! Learn about water safety, waterskiing and what wild things Twiggy gets into at her lagoon. 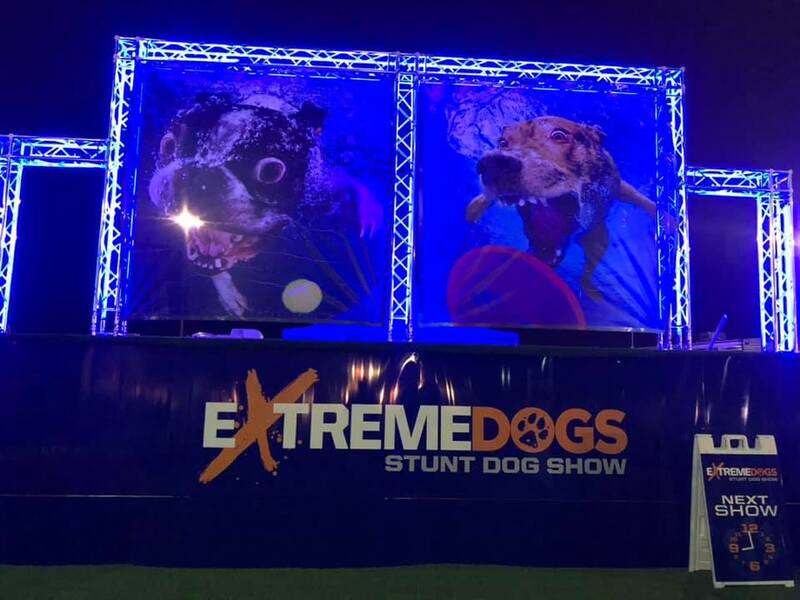 This show is full of laughs, surprises and even features a special guest, Roxie, as Twiggy’s trusty lifeguard! 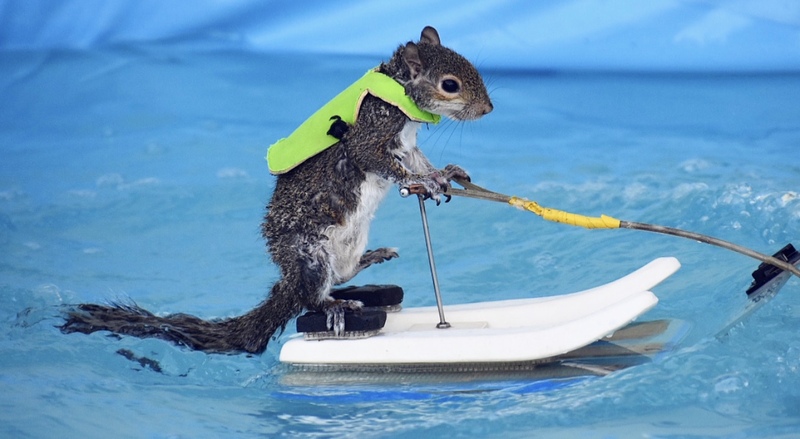 Twiggy the Water-Skiing Squirrel has been providing entertainment at shows for the past 40 years! Through Twiggy’s performances, guests of all ages are able to learn about the importance of water safety in a fun and interactive way. Due to Twiggy’s long standing reputation, she has a huge media draw and a loyal fan base across the country. Twiggy’s performances bring in more patrons per event and provides entertainment for parents and kids alike. She also engages in meet and greets following each performance.